You don't really need a reason to step into one of Chili's Restaurant outlets and spend some fun times with your folks. An amazing burger, sandwiches, burritos, crisps and a lot more with some chilled beer; there's everything that you'll probably need. Now get these fun times, food and feel the vibe at an amazing low with discounted gift cards from Chili's. Available on Gift Card Spread, these cards are your wallet's best friends because you can now throw a party for your friends and family without really disturbing your wallet. Save a great deal. 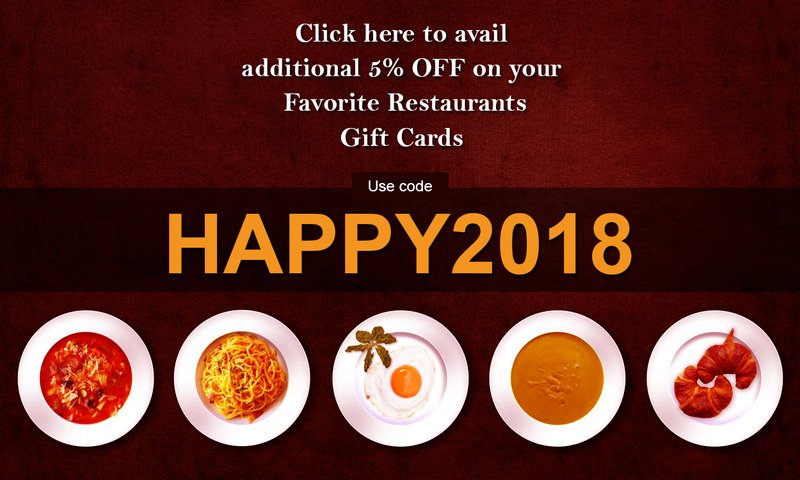 Enjoy some amazing times, with discounted gift cards.